Espaso Verde is a award winning Hawke’s Bay based company providing complete landscape services for residential and commercial properties. Metal Magic is a design and manufacturing business. 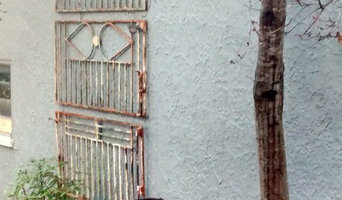 We specialize in bespoke Corten fabrication, privacy screens, and well, basically anything made of Metal! With our own powder coating department we provide a quality finish. 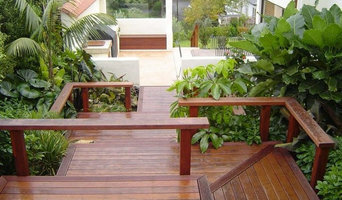 Landscape Design & Construction Call us for help with your landscape dreams. From design to completion or any where in between, we can work with you to transform ideas into reality. 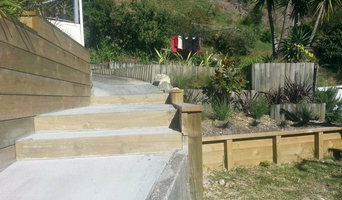 Servicing Hawkes Bay with landscape construction and gardening solutions for the home. As a full service landscape company, we provide a one-stop shop for all areas of landscaping, including Design, maintenance, landscape construction, irrigation, stone walls, outdoor rooms, water features and lighting for residential and commercial clients. 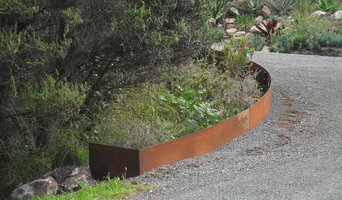 Award winning landscape design consultant designing contemporary New Zealand Landscapes for over 18 years. Houzz is a great place to start your search for the right Napier City, Hawke's Bay landscape architect or designer. You can either browse outdoor photos and find professionals linked to them, or you can browse our professional directory, see their latest projects, read reviews, and narrow down your search based on your style preferences. Once you’re down to a few, reach out and get some quotations to make your final choice.